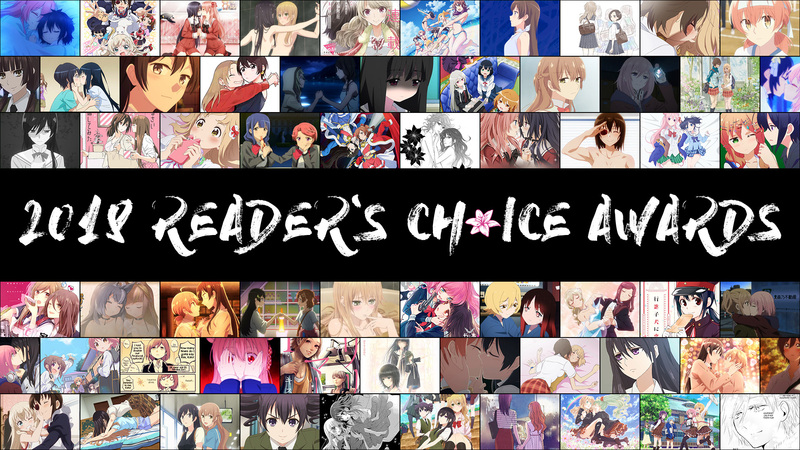 As you might remember, not too long ago, we boldly declared 2009 “The Greatest Year in Yuri Anime History“. Well, it only took two years for all that to change. 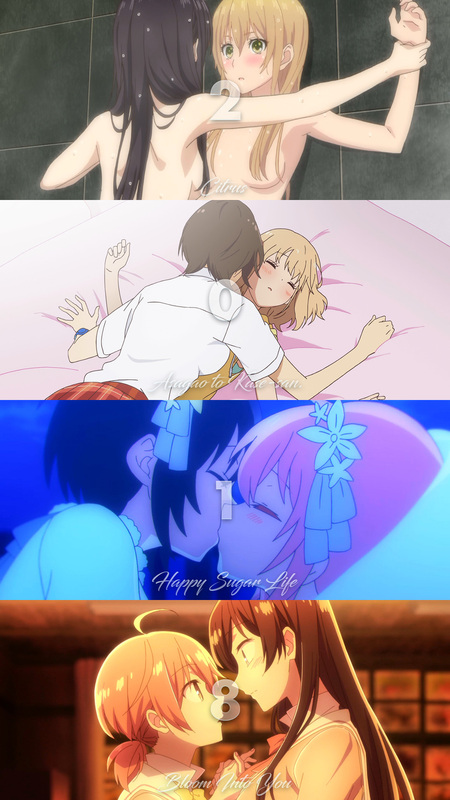 Thanks to some highly anticipated anime adaptations and a ton of anime with yuri subtext, we’re now ready to officially declare 2018 “The New Greatest Year in Yuri Anime History”! Posted on February 16, 2019 by Lena K.
To be honest, 2019 has been a little lackluster for yuri fans so far. 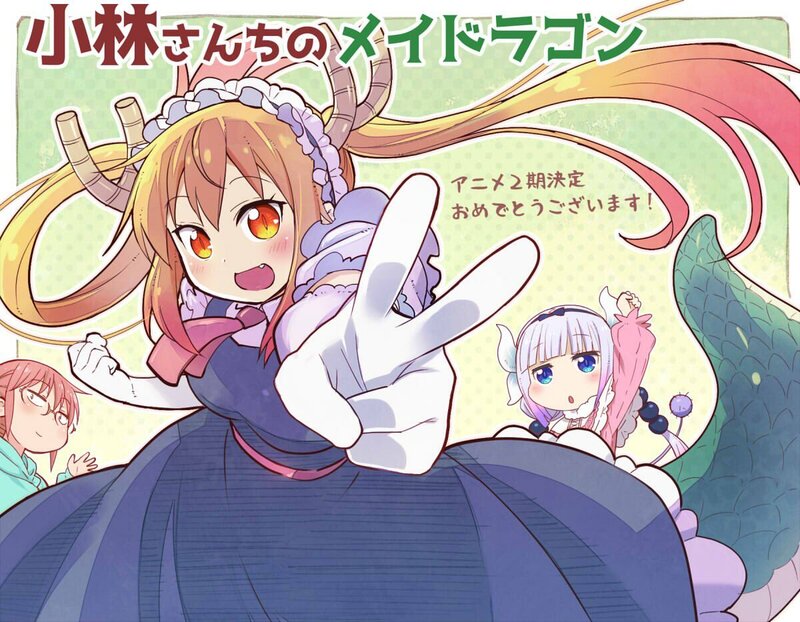 Last year was so great that it feels like this year has already been pretty disappointing, and even if that might be true, this next bit of news will surely help make 2019 look a little better. Posted on January 13, 2019 by Lena K.
I guess I’m a little late again to review this. However, with this one, I believe you might want to take your time to properly indulge, but also digest, what you’ve just watched. All her life, Yuu has wondered about the romance depicted in all the shoujo manga she’s been reading, hoping that one day, she’d experience the same. 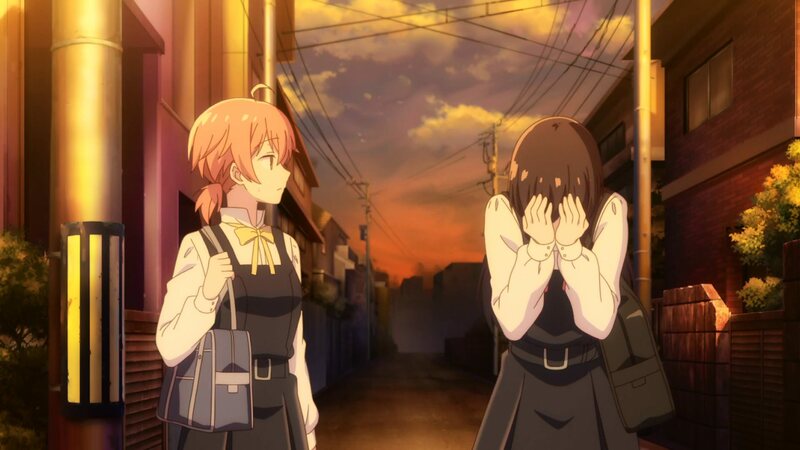 After witnessing student council president Touko turning down a confession with such ease and maturity, Yuu can’t help but ask Touko for advice, which leads to the two bonding over the fact that they both have never experienced love before. However, things take a sudden turn, as Touko confesses that she might actually start falling in love with Yuu. Posted on January 9, 2019 by Lena K.
Now, as the last of what I like to call the Big Three (namely Citrus, Asagao to Kase-san., and Bloom Into You) has come to an end, I first just want to state how very satisfied I am with what 2018 offered to us yuri fans. It’s quite hard to tell which of the Big Three was best, seeing that they all depicted the yuri in very different ways, but what I can say for sure is that the community made it very vocal that we liked all three. 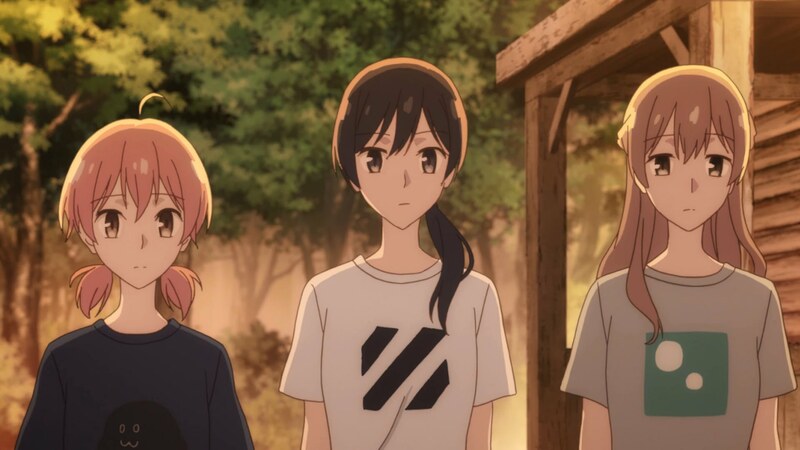 Now Bloom Into You—as the last to come to an end—has a very special place in my heart for not only bringing the content of its manga onto the big screen, but also for delivering so much more. It’s hard to put into words what this adaptation did to me and probably the majority of the community. In short, it was some top-notch adaptation that I simply couldn’t be happier with. Well, my review will soon follow, of course, but please be a little patient. 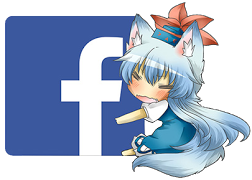 During this time of the year, we have quite a lot of posts scheduled. 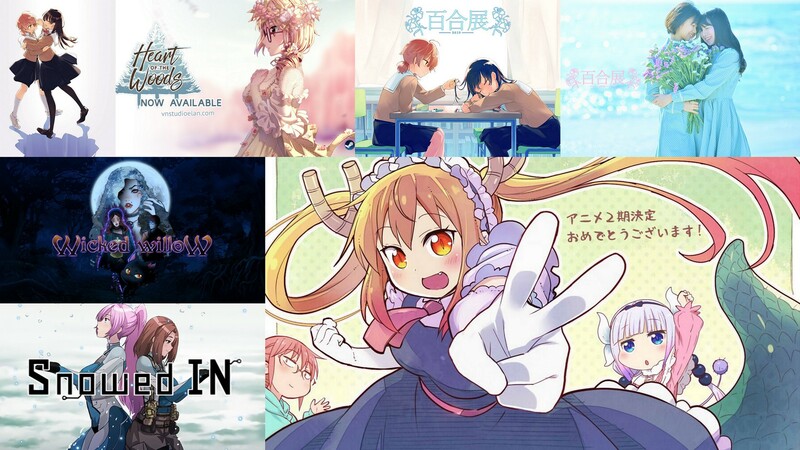 Posted on December 30, 2018 by Lena K.
Not too long ago, we gave you OUR choices for the best anime, manga, and visual novels of 2018, but this time, it’s YOUR turn to choose the winners. 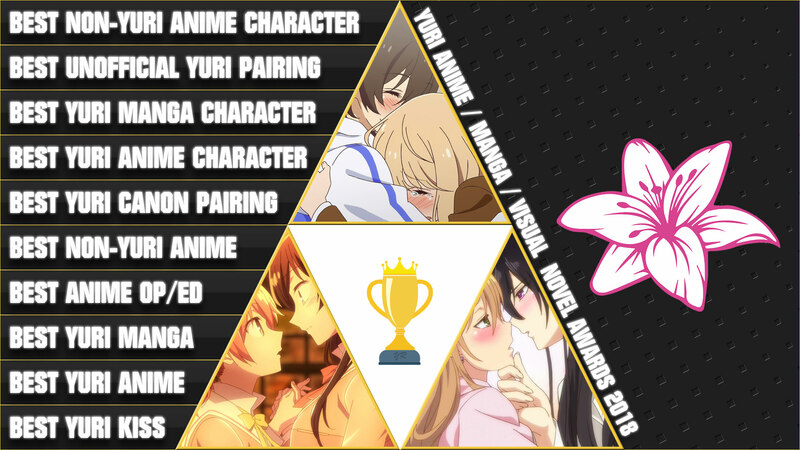 There are other shows like Tachibanakan Triangle that could have been nominated, but let’s be real, everyone knows it’s a three horse race.